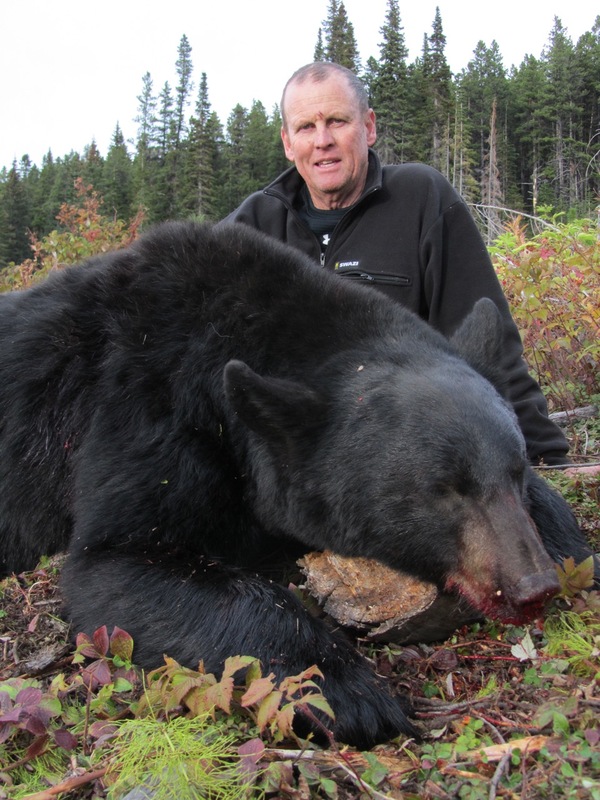 British Columbia Black Bear Hunts are an opportunity you don’t want to miss. Great trophies, awesome terrain, good guides, and good times, make this a hunt you need to add to your bucket list. The terrain is ideal for hunting so you’re sure to have your fill of opportunities. 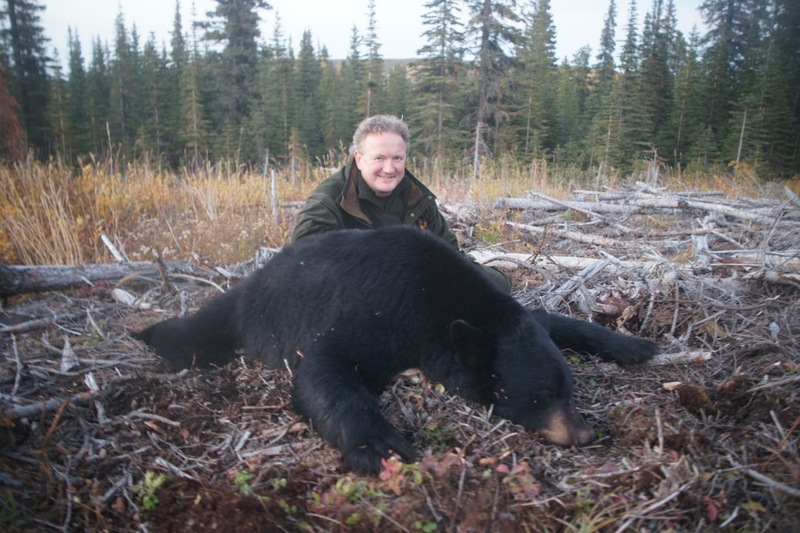 Boasting the largest population of black bears in the North American region, British Columbia produces the most successful black bear hunts by comparison to any other area. 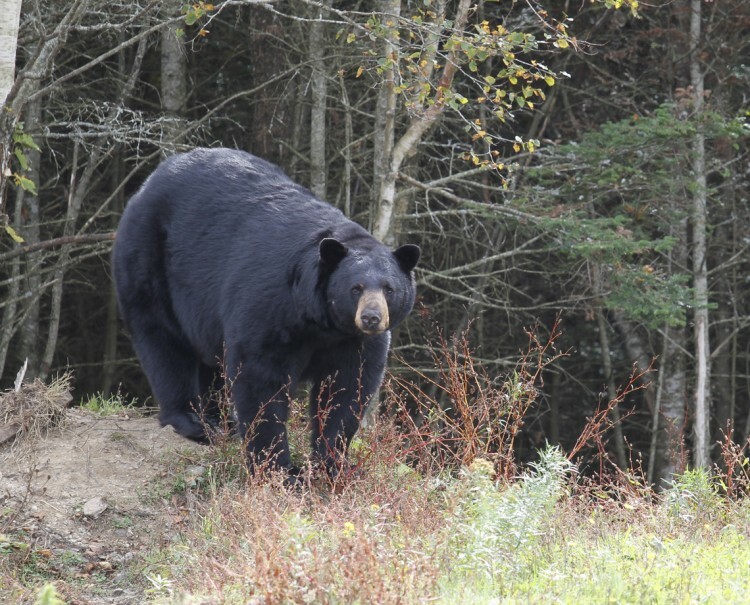 Typically, black bears taken from this region are in the six to seven-foot range. Most of the bears are jet black however we have harvest some beautiful colored bear and some will sport a chevron on their chest. If you’re seeking a quality hide, we recommend the spring season. This ensures that you’re getting what you want. 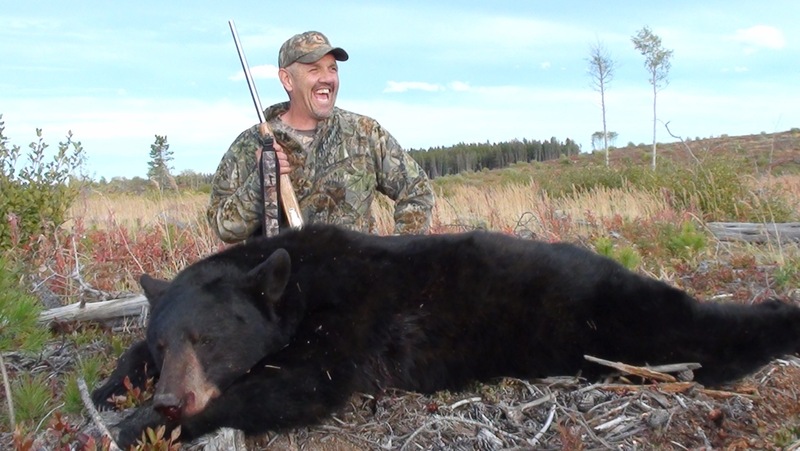 We hunt British Columbia Black Bear starting May 15 and go through June 15th. If you prefer a fall hunt the best time starts Mid-September. 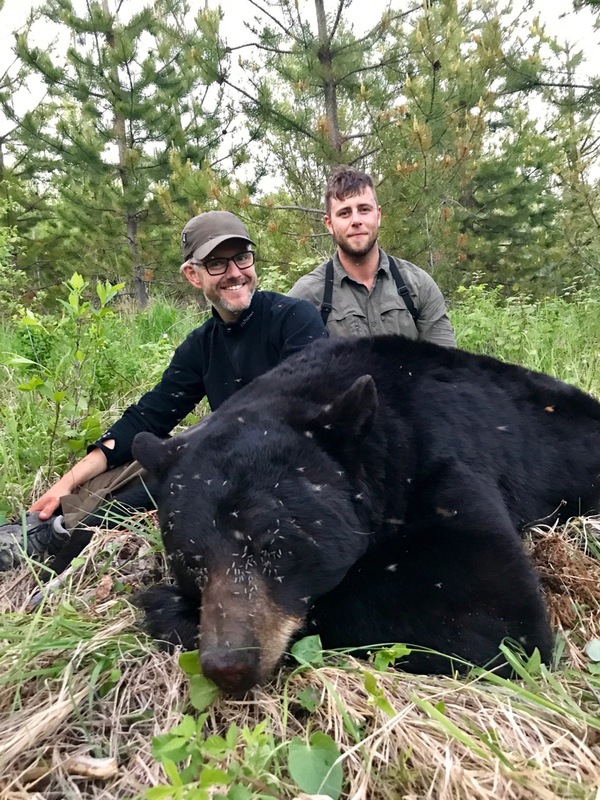 In the fall, we prefer to hunt Moose, Elk, and Mountain Goats, but add a black bear tag just in case. 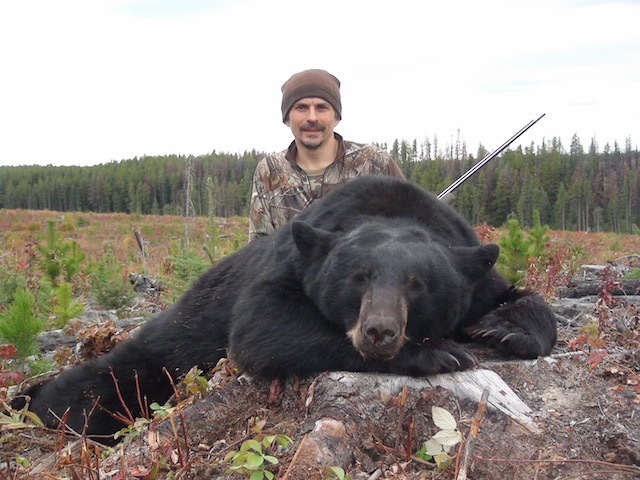 Hunt black bears for their hides, but don’t forget they can be mighty taste as well Black Bear Population At present, the population of British Columbia Black Bears is approximately 120000 to 160000 in the region. This is perhaps the highest density of Black Bears in the nation. With over 1900 square kilometers to hunt in, you’re sure to find your quest. With all our out of country hunters, we will make sure that you have all the proper permits and tags and that you’re up on the regulations for your hunt. The cost of your hunt included all royalty costs that may be incurred because of your hunting success.